The INDUSTRY Room Block at the Tampa Marriott Water Street Hotel is SOLD OUT. View the Hotels Page for all available group lodging options. 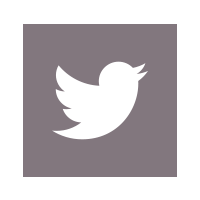 Watch the 2018 Closing Video as shown in Plenary Session on Wednesday, August 15. The Honorable Susan Gordon, Principal Deputy Director of National Intelligence, addresses attendees Aug. 15, at the 2018 DoDIIS Worldwide Conference. 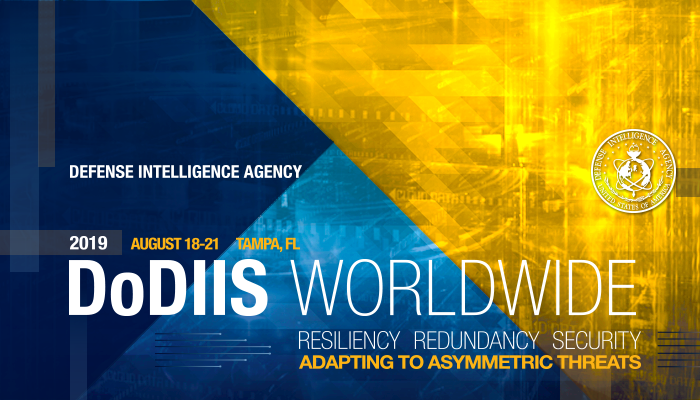 DIA Director Lt. Gen. Robert Ashley, Jr. and CIO Jack Gumtow will kick-off the 2019 DoDIIS Worldwide Conference.